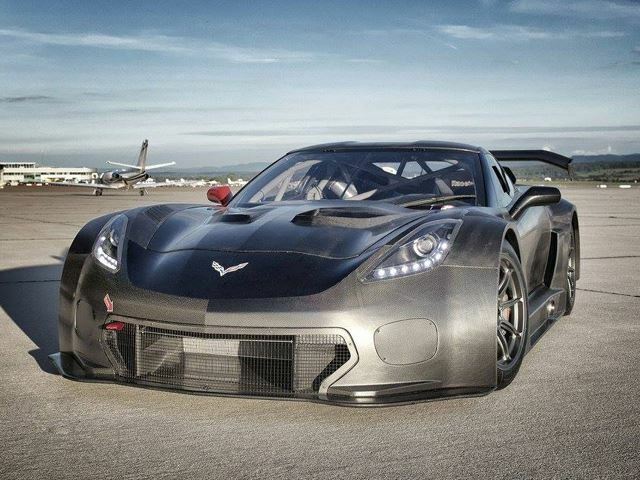 CORVETTE C7 GT3 R By CALLAWAY Is Almost 100% Carbon Fiber! 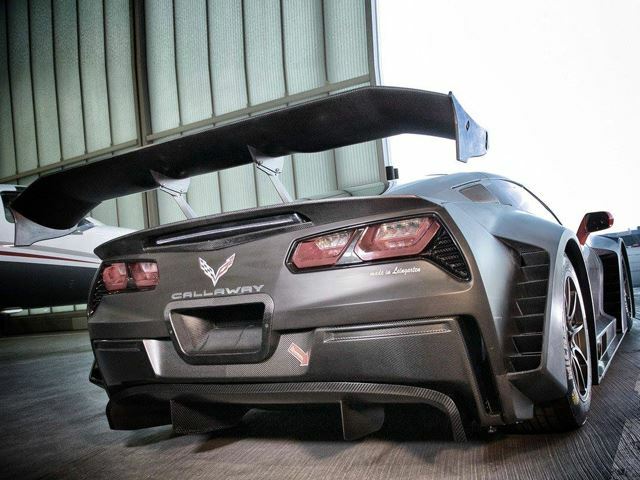 The exclusive Corvette tuner, Calloway, finally revealed its latest creation! 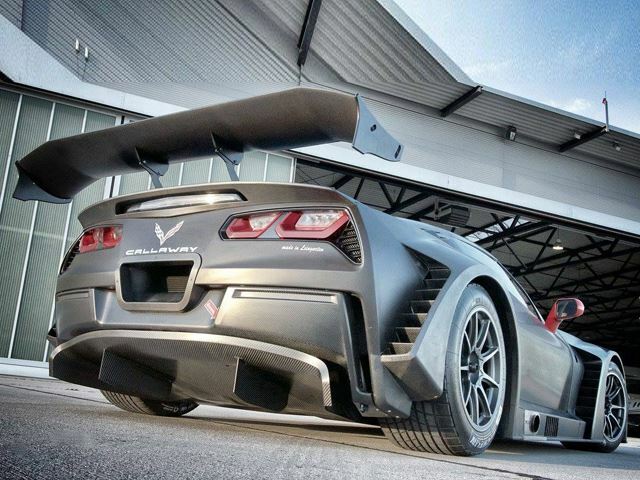 After couple years of developing process, the heir of the C6 Z06.R GT3 is available for the eyes of the public. 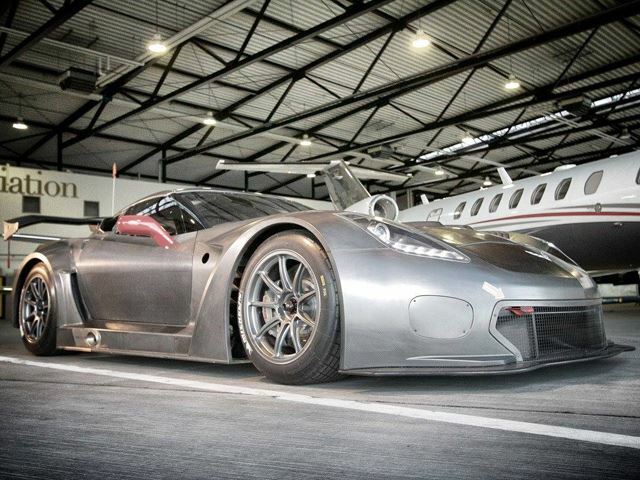 The first appearance was at Hockenheimring, Germany. 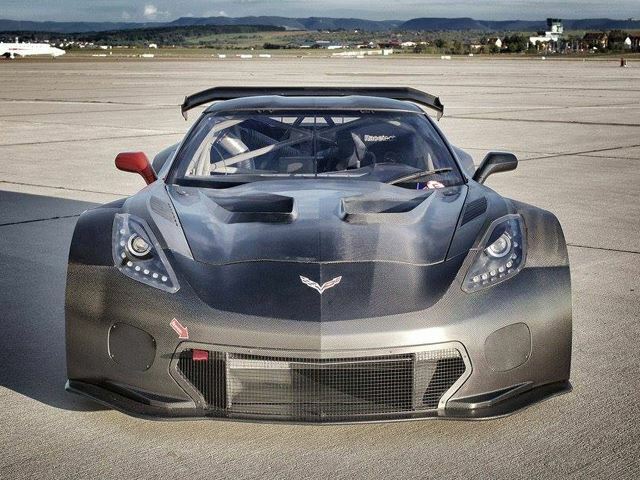 Behold the astonishing Corvette C7 GT3 R! 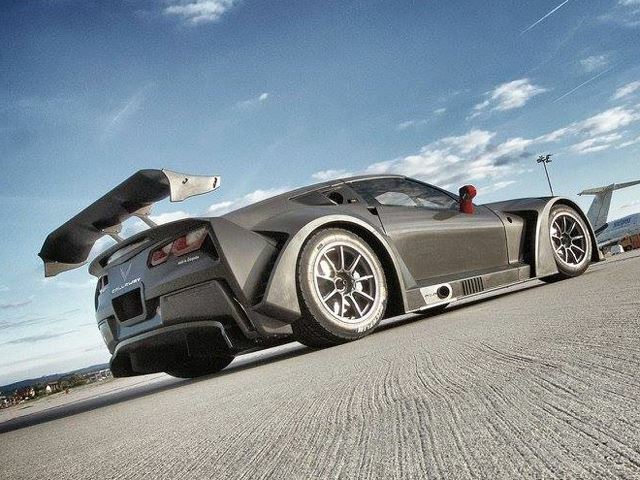 Made almost completely from carbon fiber, this fantastic vehicle already satisfies the FIA rules as well as regulations and also the requirements of the GT3 class. 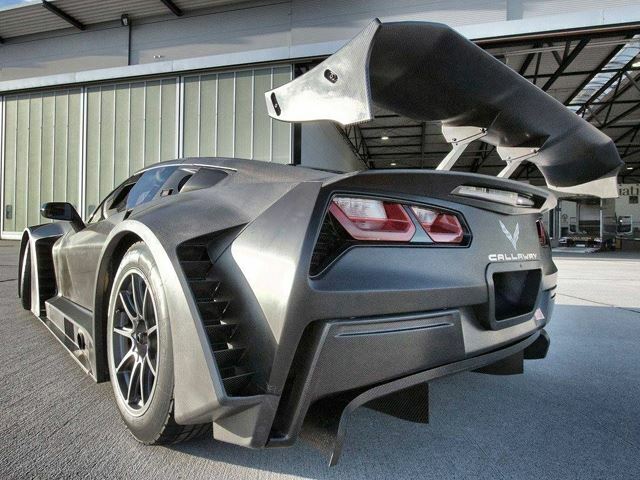 As expected, it is set in motion by a 6.2 liter V8 engine, manufactured by Chevy. 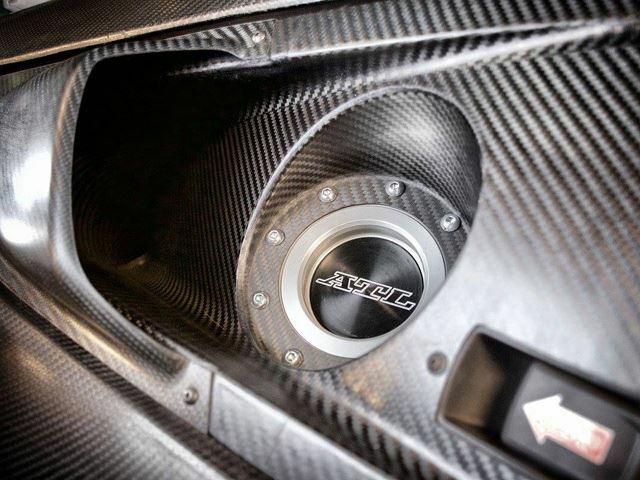 Sadly, we do not possess any additional information, but this motor is supposed to deliver up to 600 horses. Furthermore, the six-speed sequential gearbox is provided by X-Trac and it comes with paddle shifter as well. According to the tuner, this vehicle has already casted a shadow on the forecasted performance. 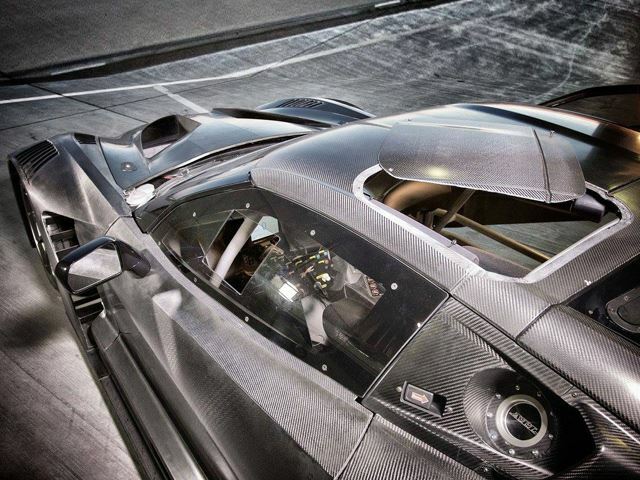 You can also notice that this machine has an enormous wing, lots of carbon fiber and cooling vents everywhere! 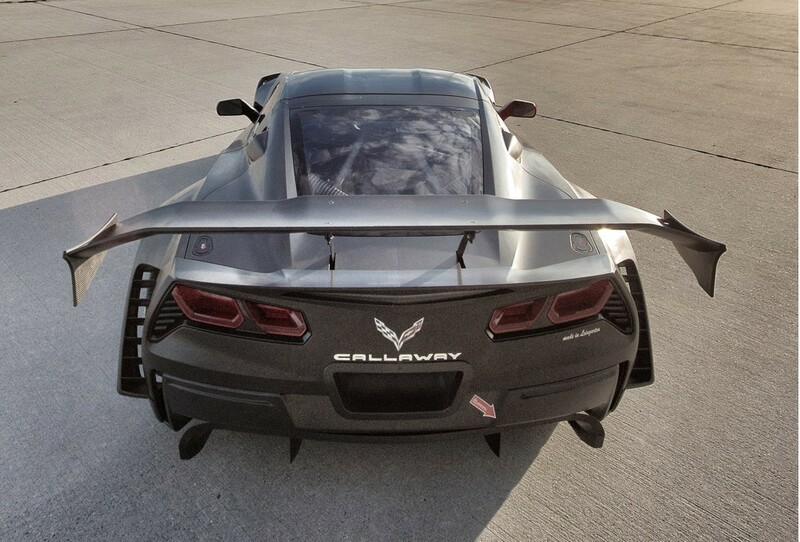 As Calloway has stated, this car will reach the production line next year. 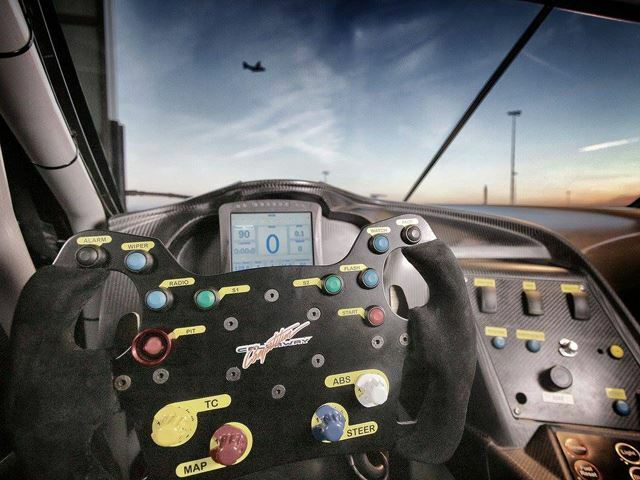 There is no need to say that we cannot wait to see this machine in action! Watch the video below the Photo Gallery! P.S. Click here if you want to see the ultimate comparison test between different models of the Corvette family!